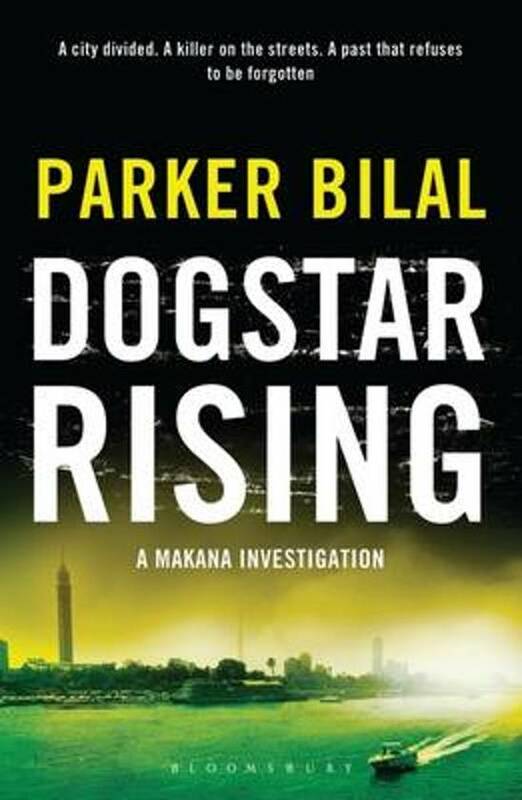 This is the second book by Parker Bilal (pen name of Jamal Mahjoub) in his series about the private detective Makama. This man escaped from his native Sudan, worked as a policeman and now is a private detective in Cairo, where is considered an outsider. He lives on his own on a houseboat. His wife and daughter drowned when he fled Sudan. In this book Dogstar Rising Makana is involved in complicated issues. One thread I discovered is the precarious situation of the Coptic Christians who have a far longer history in the country as compared to the adherents of the islamic faith. In the neighbourhood Imbaba young boys are found murdered. Who is the murderer? And who is the Angel of Imbaba who is being seen near the vincinity of the murder scenes? In a local mosque people are driven to think that the small christian community is behind the murders. A small church run by the priest Macarius is being held responsible. At this church many activities take place to help young people, one of this activities is the boxing club. One of the volunteers at this small vulnarable church is Mira, a young Coptic woman who is married to the islamic scholar Ridwan Hilal. Hilal has voiced his opinion of the need to read the Quran in its proper context. It led to his dismissal at the University and his wife also lost her teaching job. Mira now works at the travel agency Blue Ibis Travels. The director of the travel agency, Faruk Faragalla, discovers that not all is well at his agency. Money is siphoned away. This is the second thread in this book. He asks Makana to go undercover as an employee to find out what is going on. Mira soon finds out that Makana is not your regular employee. Mira confides that she has received mysterious letters containing threats. Are these letters meant for Mira or her husband of her boss Faragalla? Makana and Mira team up, but when one day Makana waits for Mira at a bar Mira is being murdered in his presence. Makana digs into this murder, gets involved in the situation of the boy murders and the Angel of Imbaba. The two threads of the boy murders (and the fragile Coptic position) and the corruption at the travel agency, involving people from the military and the security services get more and more intertwined and Makana has a very difficult job. 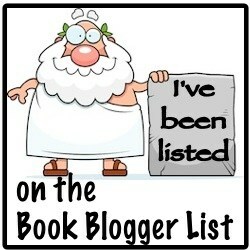 The book is a good read, eventhough at the end of it all the loose ends have to be tied together at a fast speed. At times the speed is too fast. The book also show a commitment to presentday Egypt and its political and human situation. Previous Previous post: Is South African literature perceived as insular?